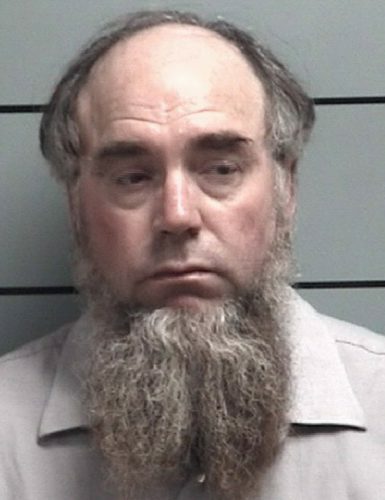 MARSHALL COUNTY — Marshall County Sheriff’s Department arrested Lamar Kauffman, 51, Bremen, following an investigation of sexual abuse. The investigation revealed Kauffman had been having inappropriate sexual contact with juveniles during the span of several years. He has been arrested after a warrant was issued for sexual misconduct with a minor, a B felony; sexual misconduct with a minor, a C felony; sexual battery, a level 6 felony and child molesting, a C felony. He is booked in the Marshall County Jail on a $25,000 cash bond.